The X Brown 29" Barstool is a Contemporary Style in the Brown Finish. 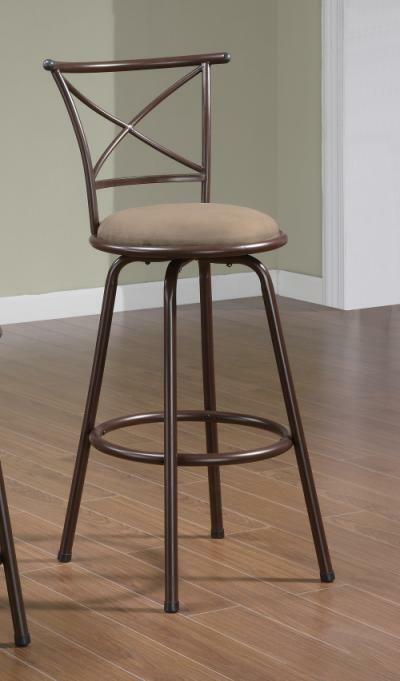 Furniture Nation is proud to offer the The X Brown 29" Barstool online. 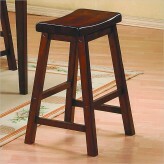 We serve customers across the DFW region including Weatherford, Irving, Richardson and many more. L22" x D22" x H43"